ARC International technical specialists can point you in the right direction. Whether you’re upgrading from a two-roller wiper system or replacing a worn out or damaged doctor blade chamber, ARC International technical specialists can point you in the right direction. 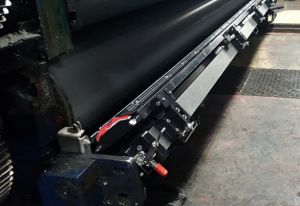 The finest carbon fibre mono-blade and dual-blade chambers are available and ARC’s seasoned pros will work with you to insure that your specific graphic requirements are met.